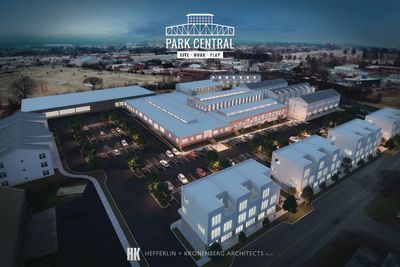 Park Central Lofts is the first phase in this Southside transformation. The units will retain original details of exposed brick, metal trusses, and clerestory. 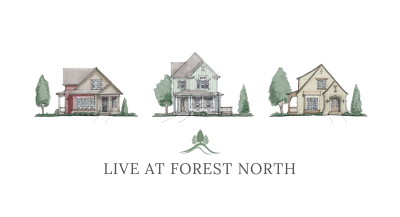 Forest North, a beautiful new construction micro-community is North Chattanooga's newest development located between the award winning Normal Park Lower and Upper School. 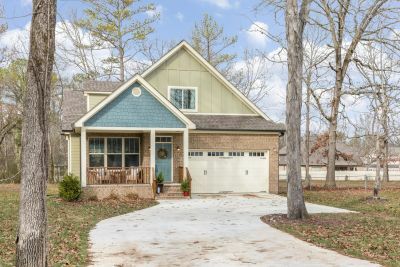 If you are paying $1,600/month in rent, you could buy a $250,000 home! 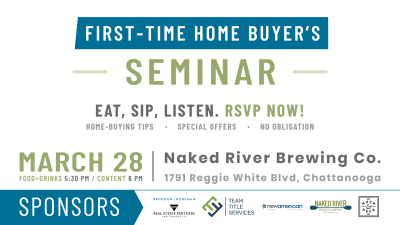 Stop by our FREE First-Time Home Buyer’s Seminar to find out how!